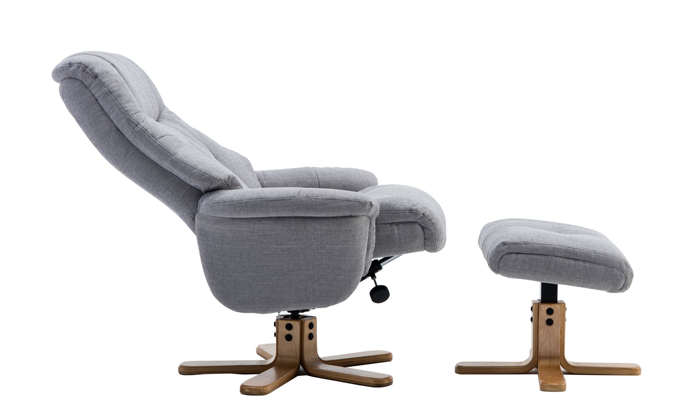 If you are looking for a comfortable, attractive and relaxing addition to your office or home space, browse our range of fabric swivel chairs. 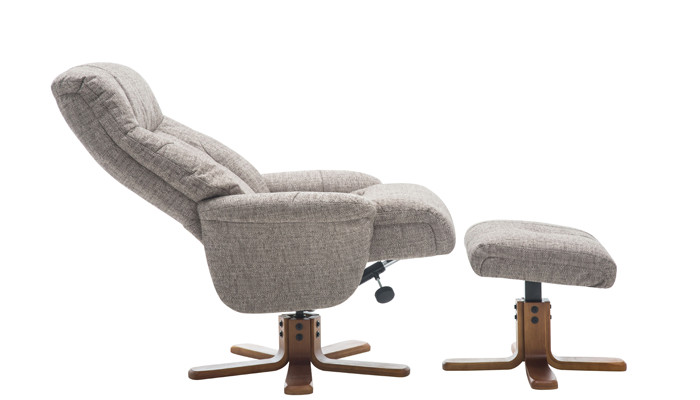 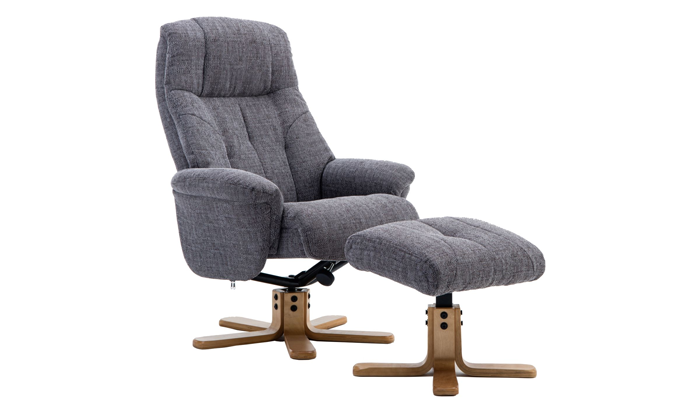 A swivel chair is a stylish item, whilst also offering durability and practicality. 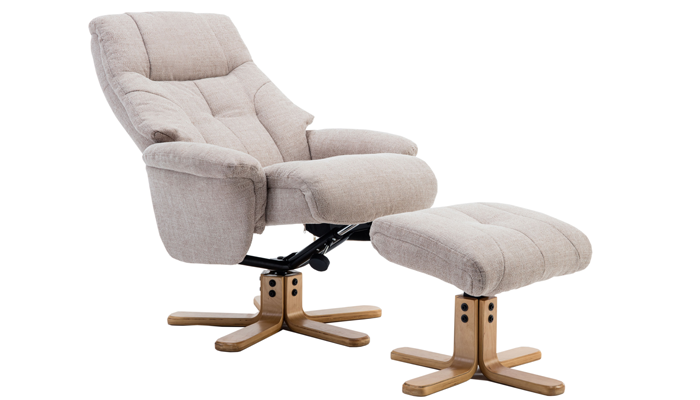 Plenty to choose from at Barkers Furniture!